Printing | Design WorkShop, Inc.
Design WorkShop can provide a comprehensive range of printed materials designed to enhance your image. We can supply nearly any printed product including: brochures, business cards, posters and show-cards, announcements, invitations, promotional items, and T-shirts. With nearly 20 years of experience as print brokers, we know the best printer for your project, assuring that you will get products that meet or exceed your expectations. Looking for a business card that really stands out? 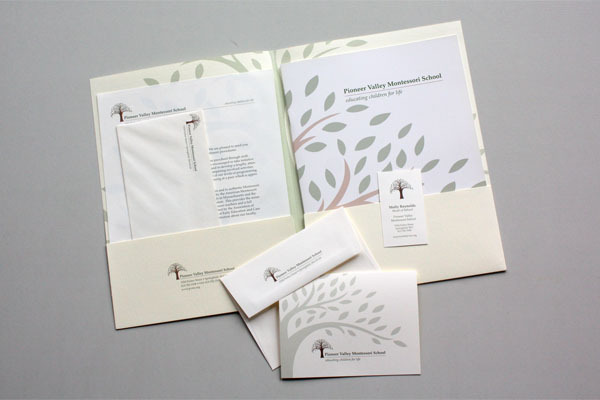 We offer square or circular cards, embossing, foil stamping, extra thick cards and many specialty stocks.